Levi Bettwieser, the creator of the The Rescued Film Project, has been finding and recovering rolls of “lost and forgotten” film for years. Last year, Bettwieser acquired 66 bundles of undeveloped film from the 1950s, with many bundles containing over 30 rolls of film. 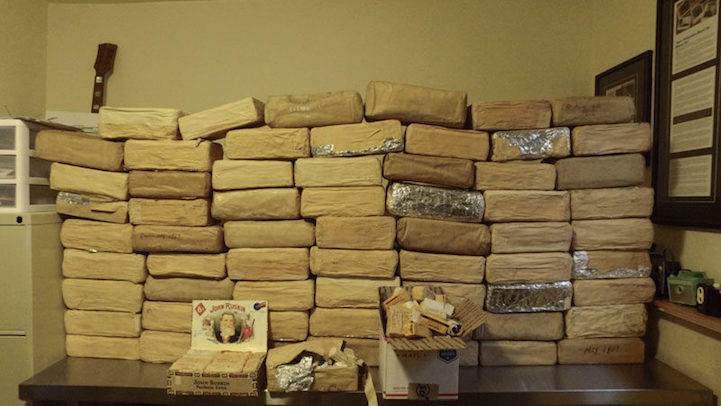 What was most peculiar about the discovery was the way in which the rolls were stored. Each roll was meticulously wrapped in foil, packaged with athletic tape, and then carefully labeled with details about the camera used, light modifiers, and photo descriptions. 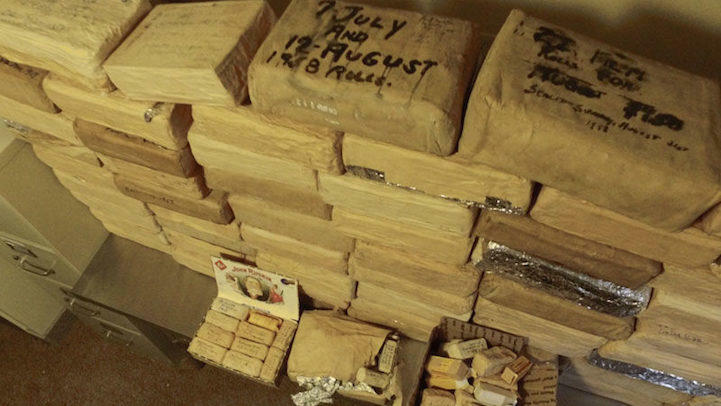 The rolls were then again packed tightly in cigar boxes and wrapped together in multiple layers of newspaper, aluminum foil, and more athletic tape and labels. Due to the age and fragility of the film, the process to develop these rolls is extremely costly and time-consuming. 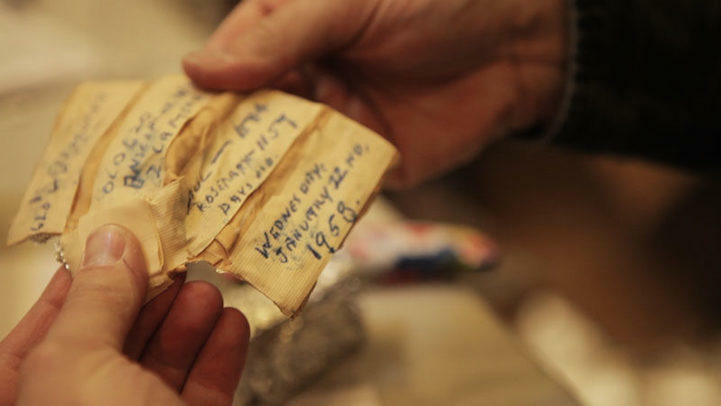 Volunteers were enlisted to help unpack and catalog the rolls, and Bettwiser have raised money and on Indiegogo to cover costs. 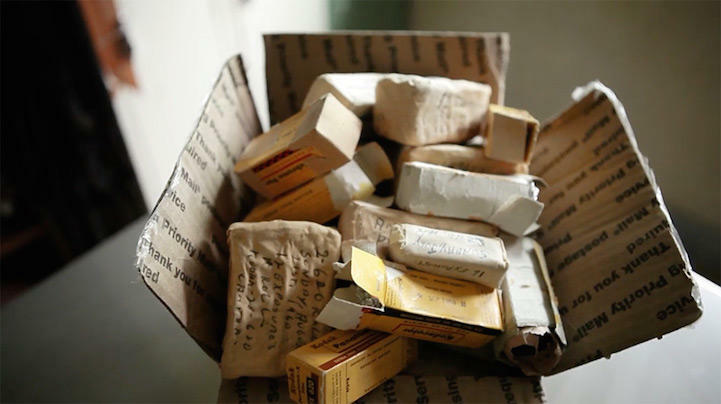 See the video of Bettwieser unboxing his 66 bundles of film. Visit The Rescued Film Project's FB page or website to follow the project's progress.